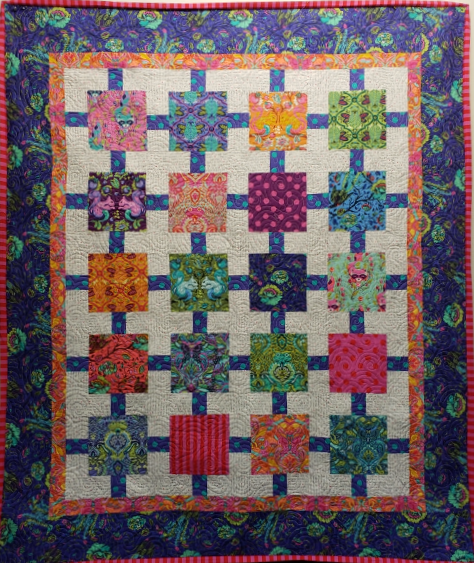 Fast, fun quilt kit featuring Tula Pink's All Stars. Finished Quilt is 63" x 74". Kit included all the fabric for the front including binding and pattern!